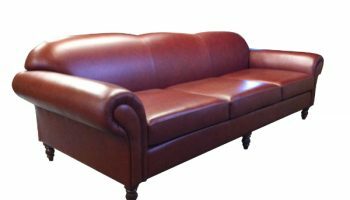 We utilise the experience and expertise gained from more than 40 years of manufacturing furniture in the UK. 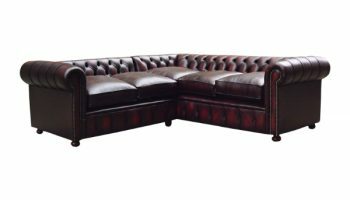 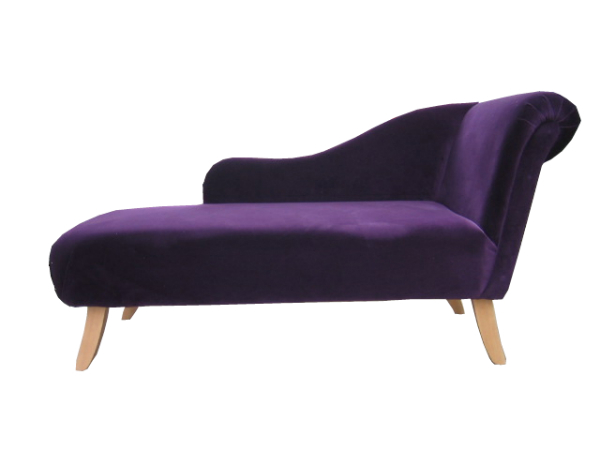 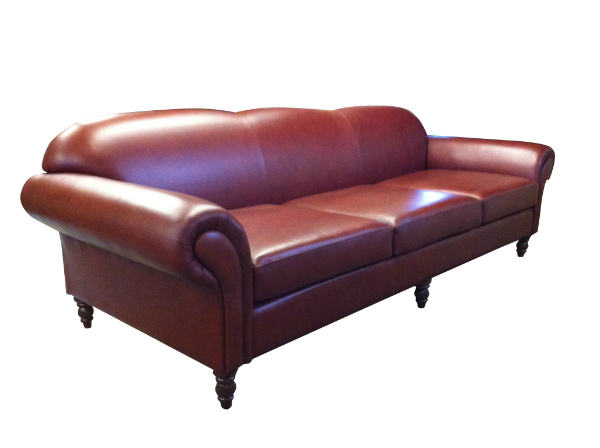 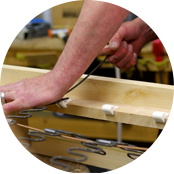 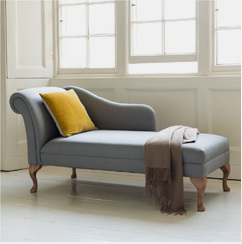 Our craftsmen are confident they can provide unrivalled quality furniture. 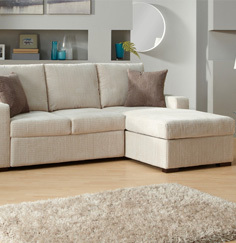 We provide customers with the furniture that they want. 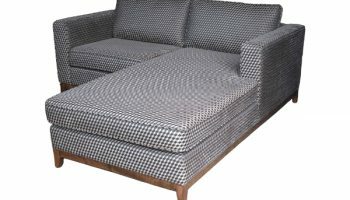 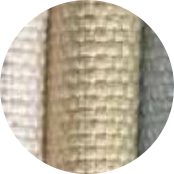 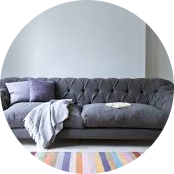 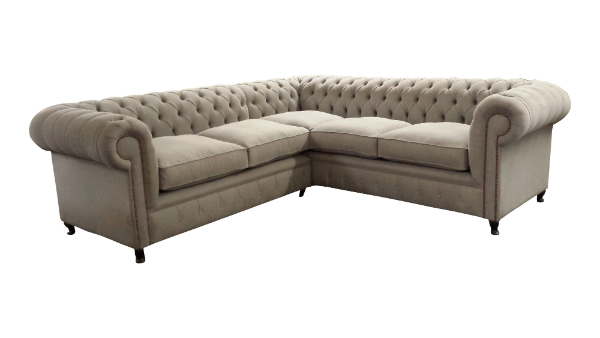 We select the finest high quality materials, using fabrics from the UK’s leading suppliers and designers.